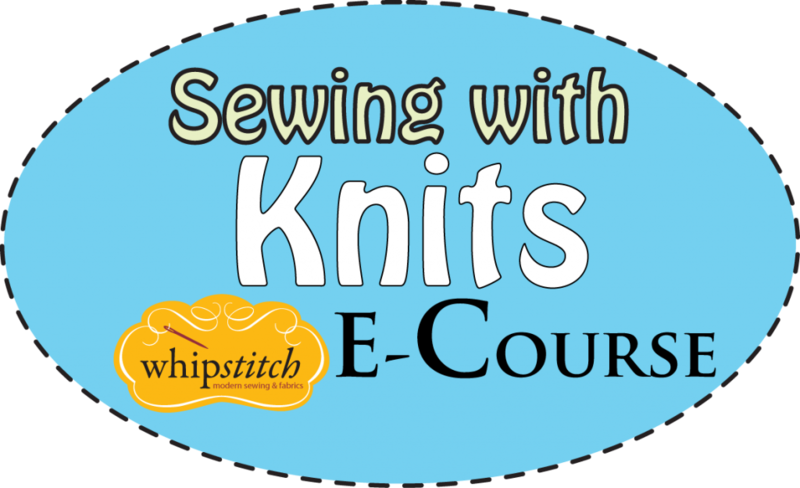 Open today: registration for the Sewing with Knits e-course! This is a five-week online class that covers all the basics of sewing knit fabrics, including how to choose them, how to cut and stitch them, and how to embellish them, making some super fun stuff for you to wear along the way. 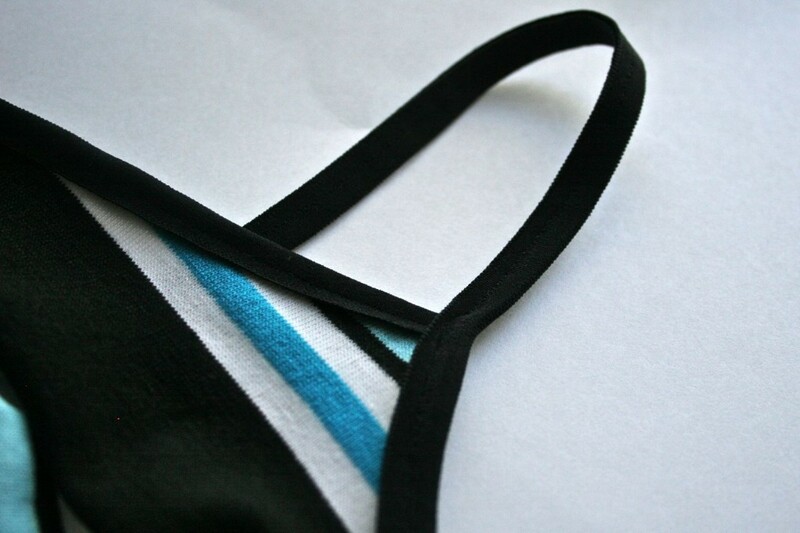 We make four major projects, including a skirt, tank top, tee shirt and lounge pants, plus a whole slew of mini-projects to hone your skills and help you feel super-duper confident sewing with this most forgiving of fabrics. Every one of these projects is totally suitable for a beginning-level stitcher–really! 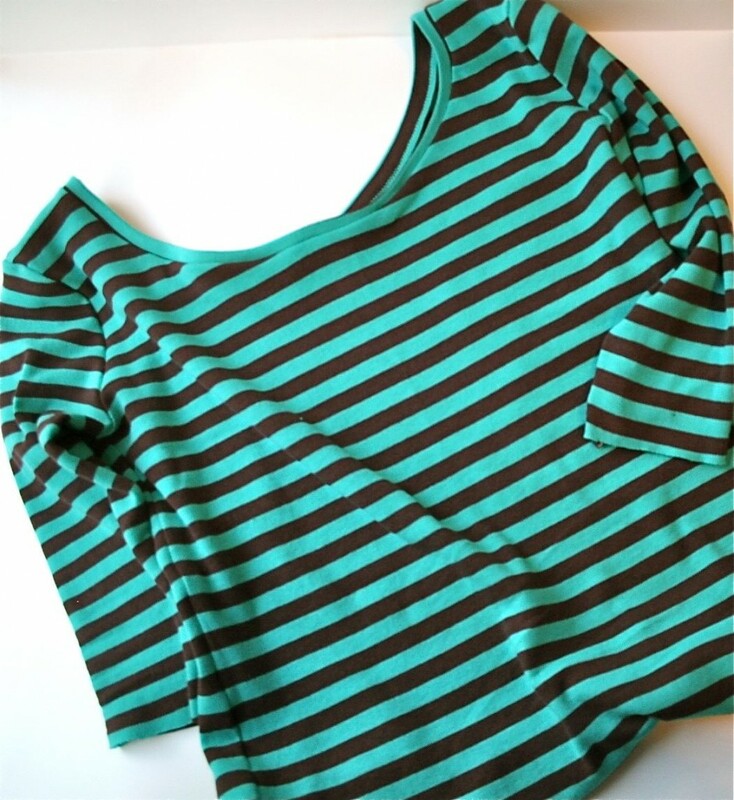 Almost all straight lines, easy fit and clear, simple patterns mean that even those of us who are new to sewing can be successful sewing with knits. No serger required! If you haven’t taken an e-course before, they really are a TON of fun. Between video, live chat, Flickr and the online class, you’ll learn more in these five weeks than you could have thought possible. I’d love to have you join us! See the e-courses page to snag the early bird discount and register by April 22! ooOOOooo I’ve been waiting for this one! I’m not done with my Kids projects yet….but since I’m in the Sewing Zone, I might as well soak up all of the instruction I can!